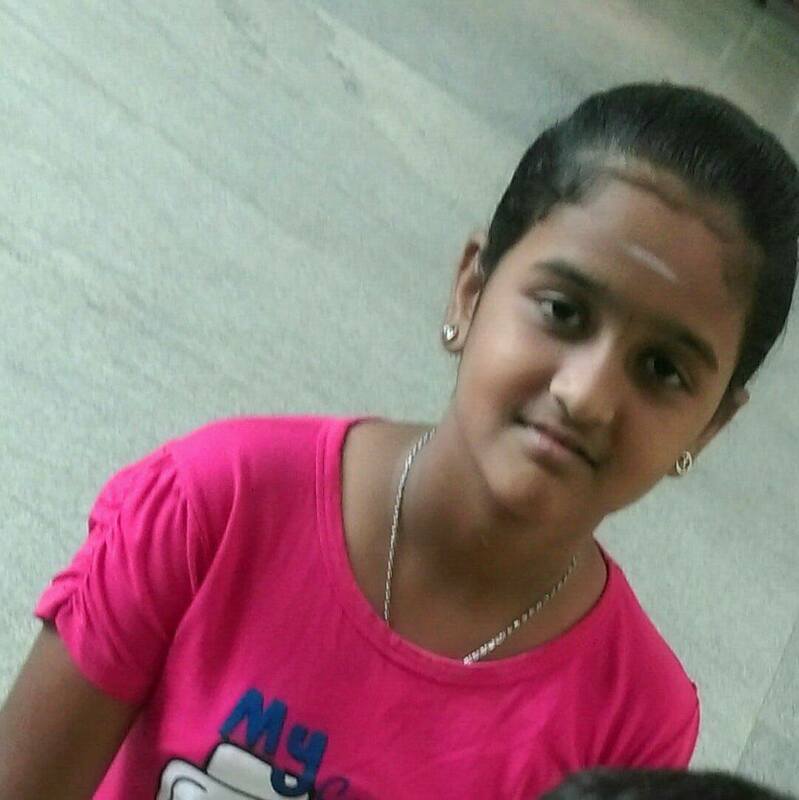 Deepthi missing from Coimbatore is back home now. Please don’t further share the missing story. Lets Thank everyone for all the efforts at sharing the post and one way or the other helping to find the kid. missing from 22/02/17evening.pls forward to all groups in coimbatore! The child is back home. Please don’t forward the post further.